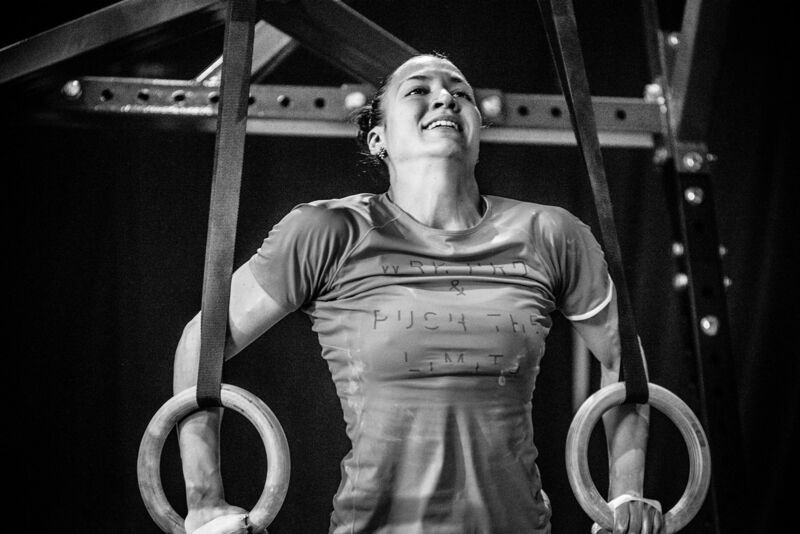 Female CrossFit athletes are wonderwomen since this sport sets incredible standards for them. In addition to intense barbell exercises, the girls have to be able to walk on their hands, masterfully perform gymnastic elements, jump, run, swim, just short of piloting an airplane! The incredible Mariana Fedorenko is one of them. This cheerful, always smiling and positive girl impresses with her achievements, commitment and perseverance. 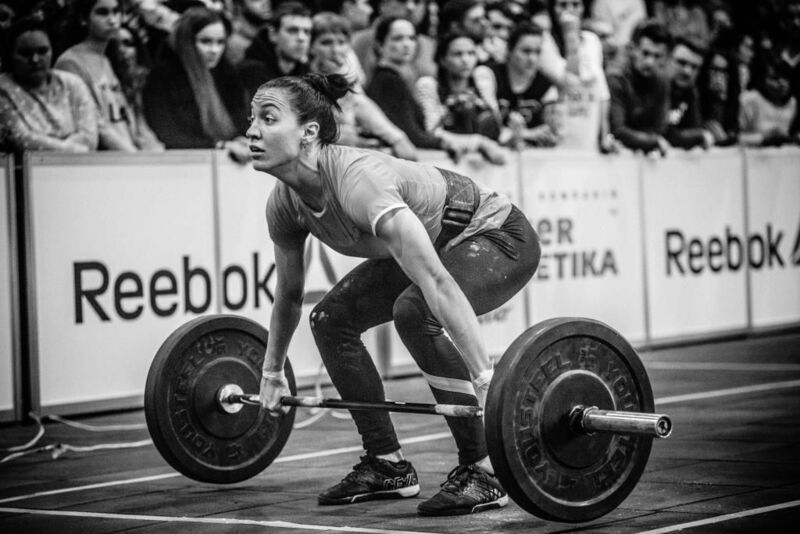 She admits that she gets her willpower, confidence and a little bit of bravery from CrossFit. Mariana has been doing sports since childhood, she has always been active, energetic and ambitious. The girl chose sport for her life, so she finished the National University of Physical Education and Sports of Ukraine, and now works as a coach on synchronized swimming in the Ivan Piddubnyi Olympic College. 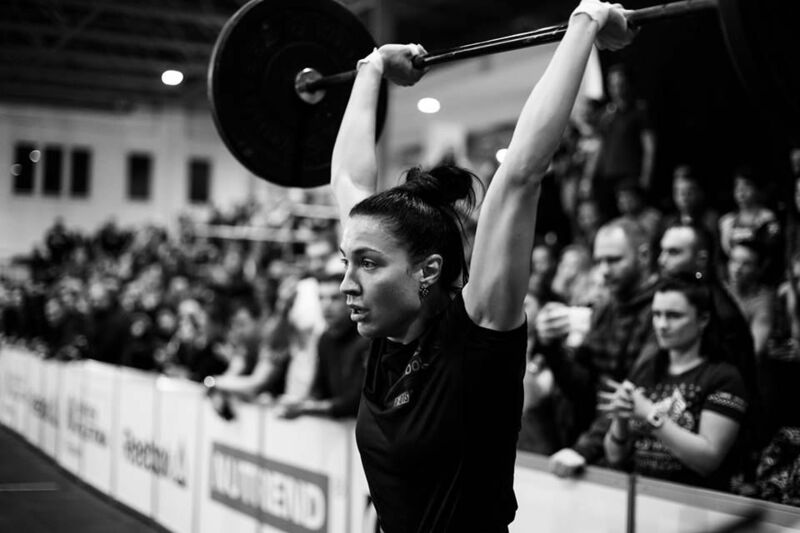 Having become the Master of Sports and a multiple time winner of championships and cups of Ukraine in synchronized swimming, Mariana did not stop there and took up the newfangled crossfit in the spring of 2015. 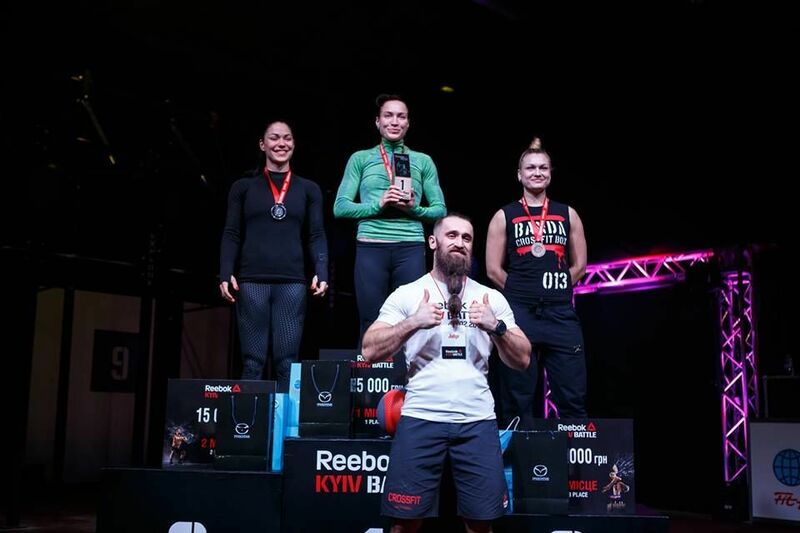 Her history with sports and persistence yielded an immediate result – in 2015 she won medals at the Championship of Ukraine in functional multi-athlon, Lviv Crossfit Cup and the Banda Team Competition tournament. The 2016 was also good for the girl as she was a medalist in the following tournaments SummerShowdown, Banda Open Games, Odessa Athletic Challenge, YodGlorry, Winter Showdown. In 2017 Mariana won KievBattle, Banda Open Games, Cyprus Throwdown and was a medalist in the Banda Arena Challenge, Battle of the Cities, BeMoreHuman. In the first days of 2018 Mariana Fedorenko left no chances to her competitors in the Brixia Throwdown. Please, notice, we are speaking about one person, even though it is hard to believe. Mariana readily shared her secrets of success. See for yourself, it will be exciting, just like a crossfit tournament. 1.Why did you choose CrossFit? When did you start training for it? 2. It doesn’t have much in common with synchronized swimming… What was the hardest part for you in this new sport? The barbell, it was so heavy I could cry. 3. Please, share about you training program. I train five times a week, once a day for two hours. I don’t really have a program, we basically work with my coach a lot to cover all the physical qualities. 4. Who is your coach? 5. What are your strengths and weaknesses in crossfit? I would say that cardiac is my strength while my legs are me weakness. 6. Your success formula: what helped you get such high results in competitions? I think it is my persistence and effective training planning by my coach. 7. Of course, in order to win, one needs to be physically prepared, mentally stable and have performance tactics, but what is the most important factor, in your opinion? I would say it is being physically prepared since it determines both tactics and mental stability. It is this way for me. 8. How much time do you need to prepare for a competition? 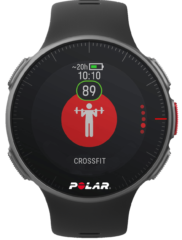 Anddo you prepare for a specific competition or do you believe that a crossfitter should be ready to perform any time? I start training about a month or two before the tournament. A crossfitter can perrform any time, but the results may also be unexpected. My coach and I pay a lot of attention to endurance, strength endurance. 9. How do you work on psychological stability and what could you recommend about improving athlete’s mental endurance? I do not work on my psychological stability, it comes with practice. The more you compete, step out of your comfort zone and keep concentrated, the more your brain adapts to stress. 10. Please, tell us how to plan your performance tactics for the competition? I usually don’t have a tactics, I simply come and do all I can. 11. How do you divide your strength throughout the day of the competition? What is an effective way to recover between the complexes? I do not divide my efforts, I always give 100%. The best recovery for me is sleep, I always try to lie down with my eyes closed between the complexes. 12. What is the magic pill for victory? Tells us about your nutrition and additives on the day of competition. If you find something out about some magic pills, please, let me know)) I don’t eat much during the competition, I can eat a couple of bananas or sports bars with tea. Maybe it’s wrong, but I always listen to my body. Talking about sports nutrition, I drink BCCA and protein. 13. From your experience, what unexpected situations may come up during the competition and how to prepare for it? What accessories should you have? I haven’t had any unexpected situations so far, that’s why I don’t even want to think about it))) I panic easily, that’s why I always have all of my accessories with me. For me it’s a belt, leg warmers and bandage. 14. What mistakes have you made at the competition? What mistakes do you see amateurs doing? The biggest mistake is not working to the end when you have a couple of seconds left. I would recommend amateurs to work on the technical aspects and control your psychological state in stressful situations.